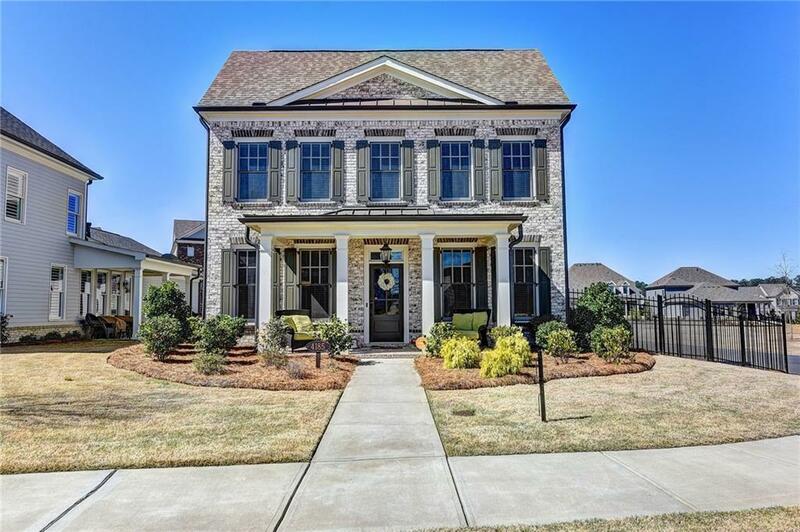 Beautiful 4 bed/3.5 bath home in the sought after Traditions community. 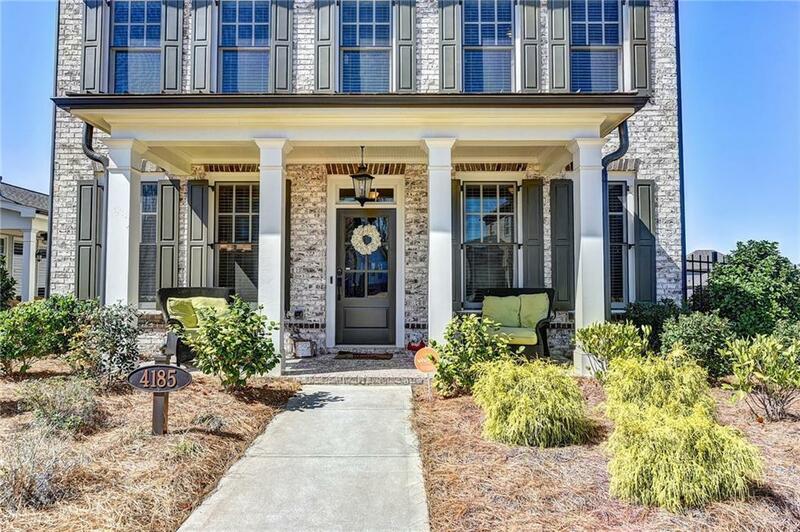 Large, Gourmet kitchen with beautiful granite counter tops and subway tile back splash. 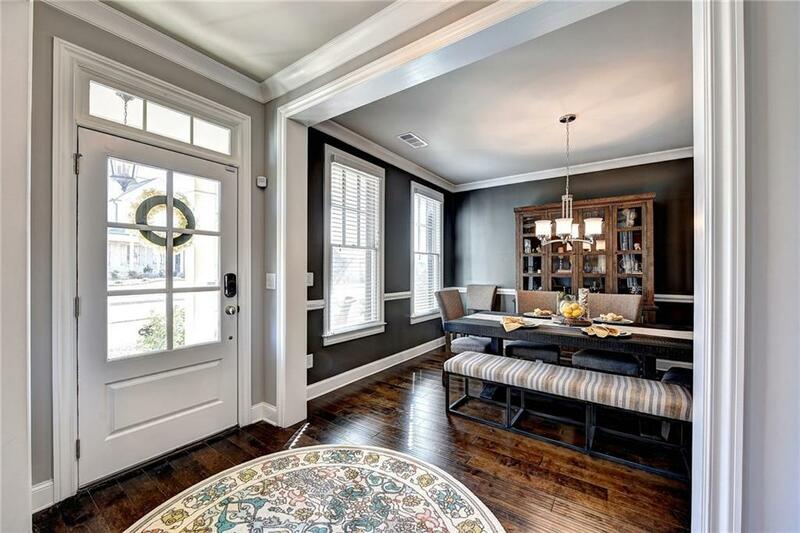 Hardwood floors and stainless appliances as well as a master suite that includes a soaking tub and seamless shower. The beautiful outdoor custom brick fire-pit is perfect for outdoor gatherings, backyard has a wrought iron Fence. 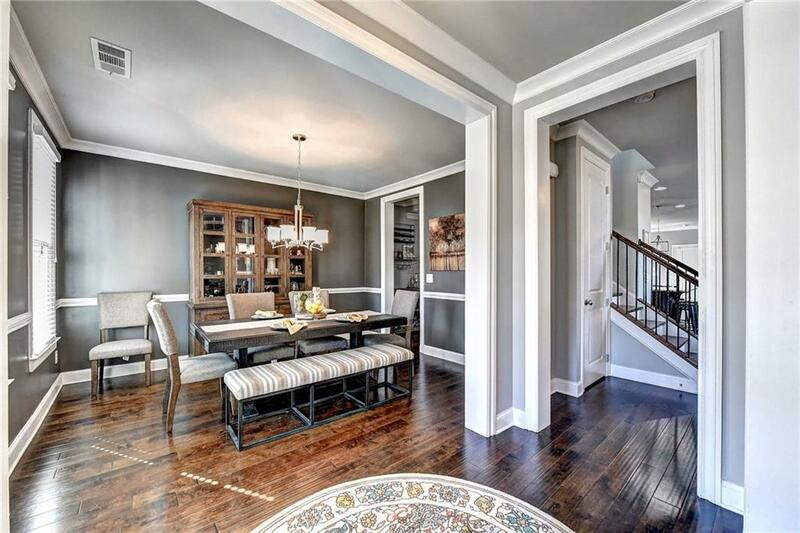 This home is like new and is meticulously maintained. The community has three common areas in addition to the pool, playground and lake area. It offers so much to any buyer! Must see!